Ryan went on to say that Paul was a good friend. 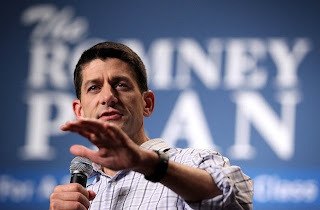 Although Paul is no longer campaigning for president, he has not endorsed Mitt Romney’s campaign. What if one wants Ron Paul to be elected? Can one vote for Ron Paul then?